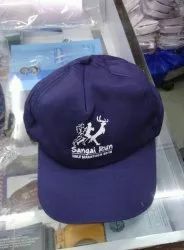 Pioneers in the industry, we offer mens polyester cap, mens cap and promotional cap from India. 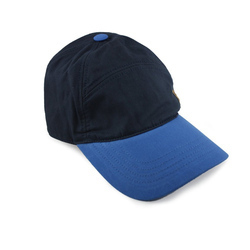 We are a remarkable entity, engaged in offering a qualitative array of Mens Polyester Cap. 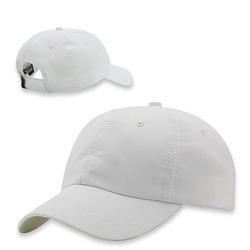 With a firm commitment to quality, our organization is engaged in offering a wide ambit of Mens Cap.